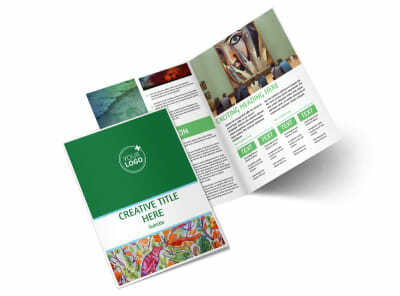 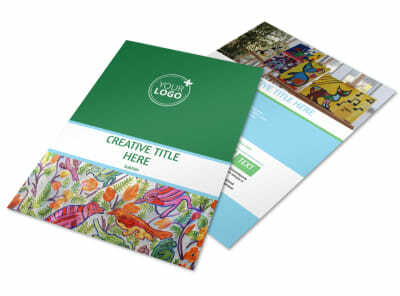 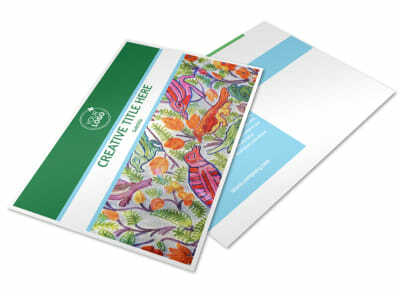 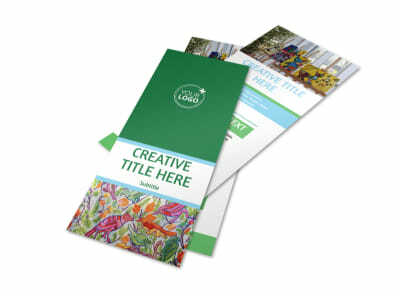 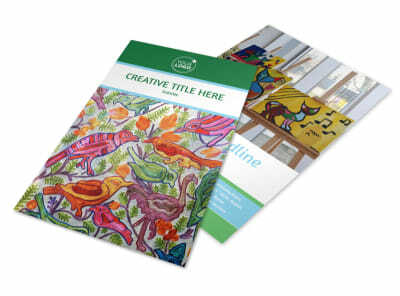 Customize our Art Exhibition Business Card Template and more! 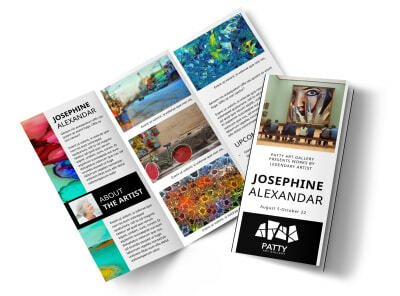 Let local artists know about your upcoming art show with art exhibition business cards designed using our easy to customize templates. 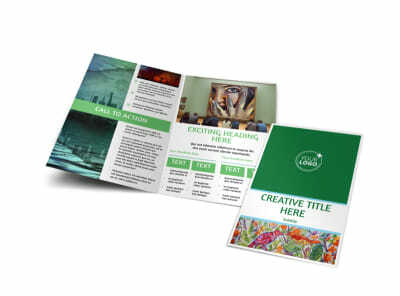 Include multiple methods to contact you so interested artists can inquire about having their art displayed at your exhibition. 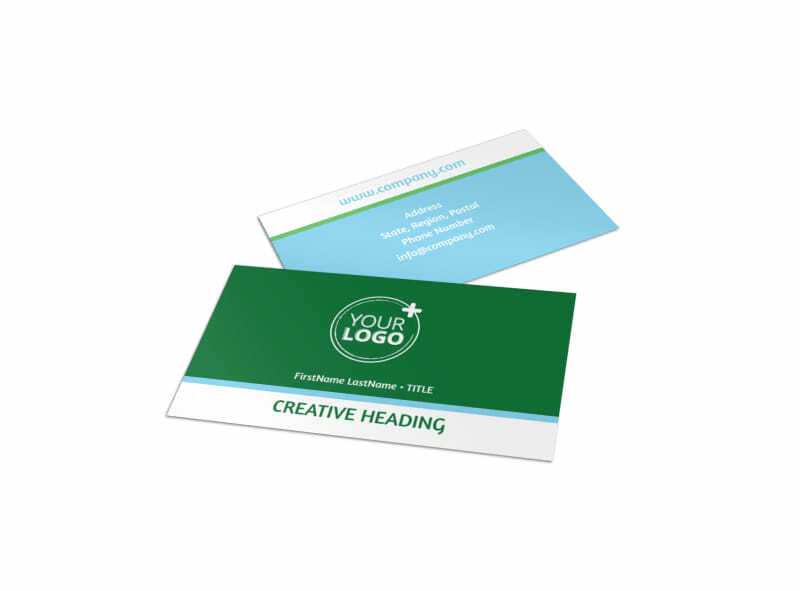 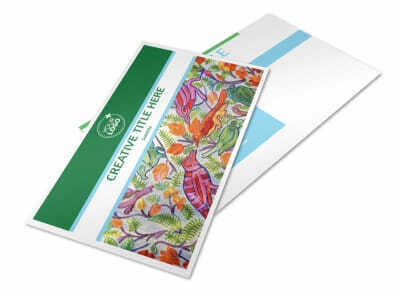 Print your cards on your own or utilize our expert print services.